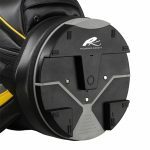 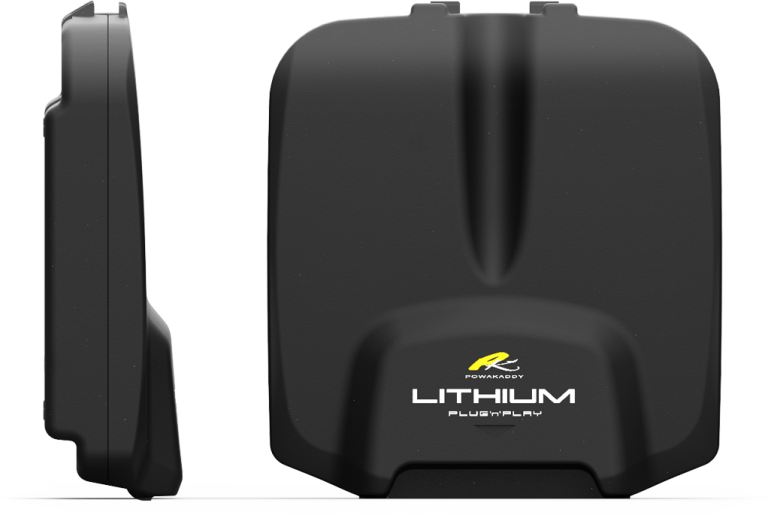 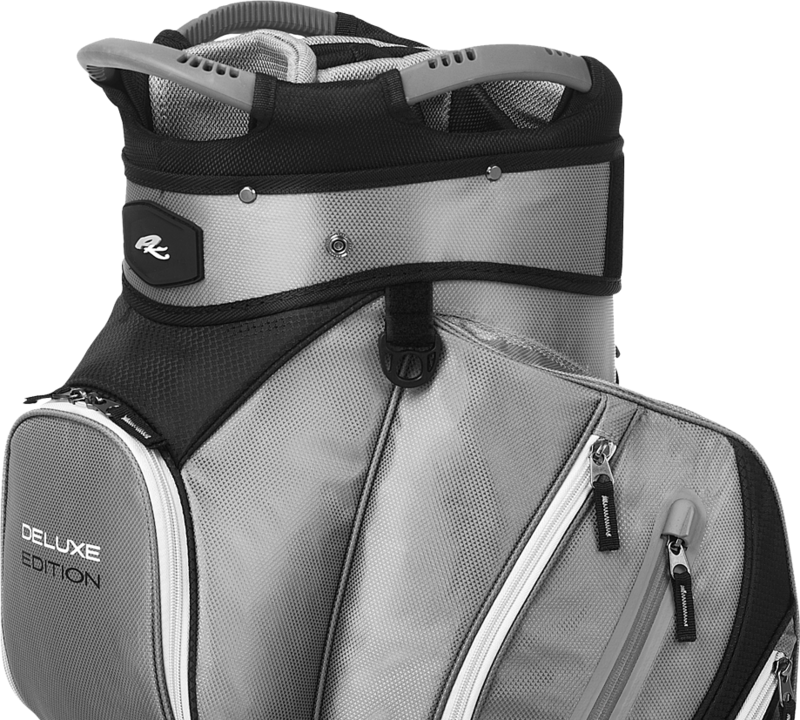 The feature-packed Deluxe has been transformed with a sleek design incorporating a new 14-way divider with designated divider for putters with larger size grips. 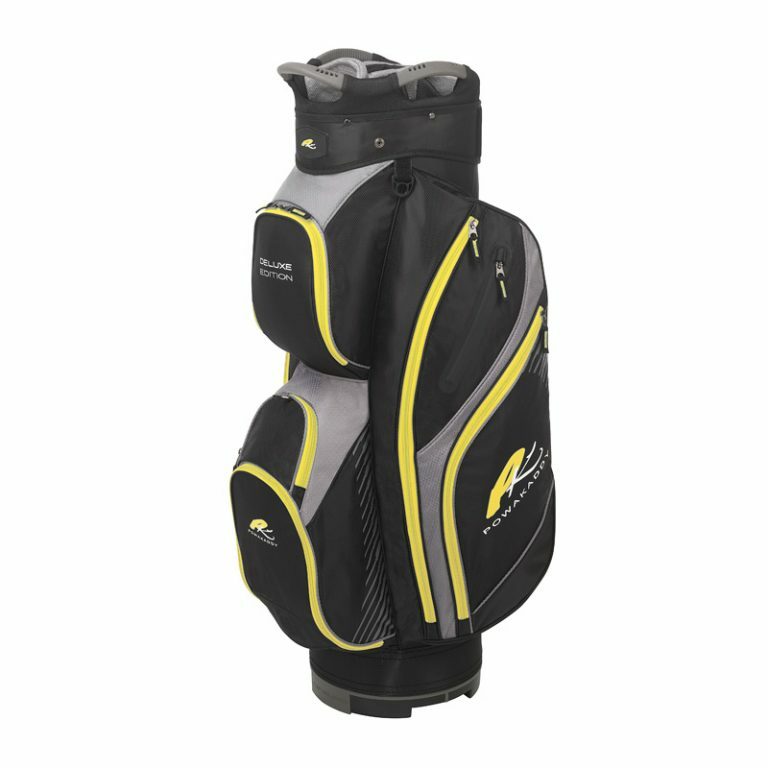 It is an extremely well-designed bag offering exceptional value with its 9 storage pockets as well as the PowaKaddy key lock system to stop your bag from twisting on the trolley. 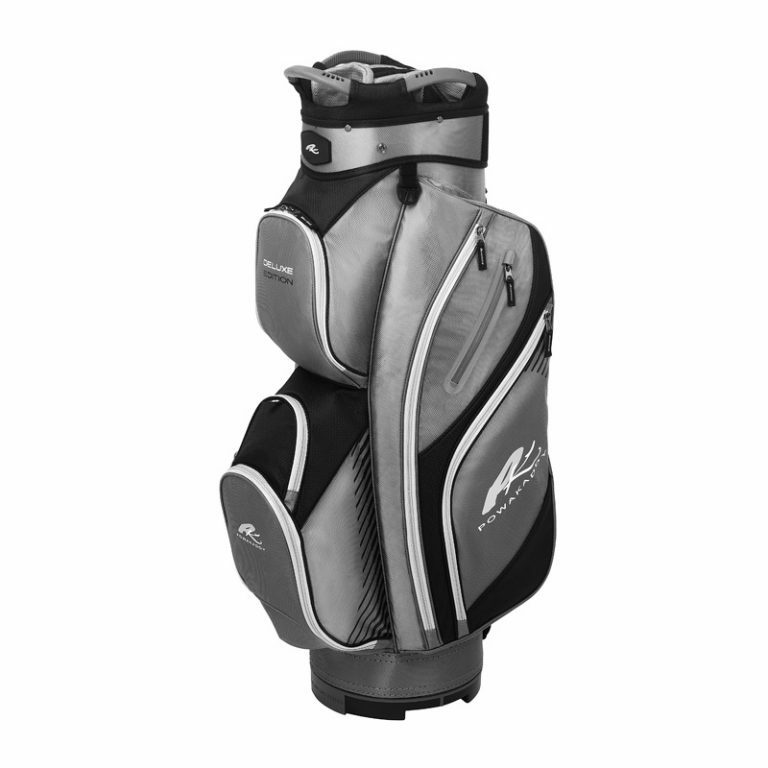 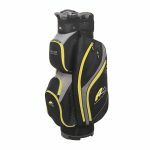 The durable nylon construction, makes it a lighter option and has plenty of space for all your golfing gear as well as a pocket to protect your valuables. 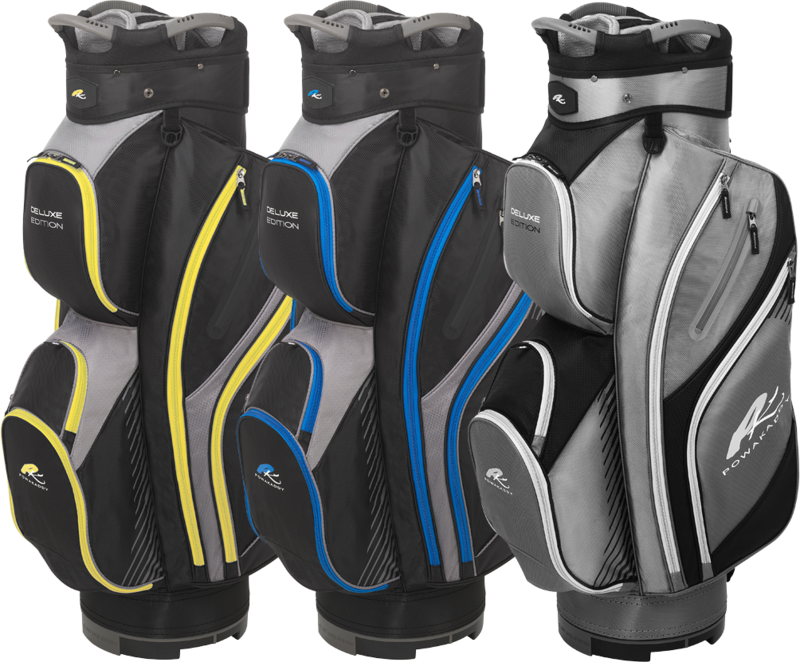 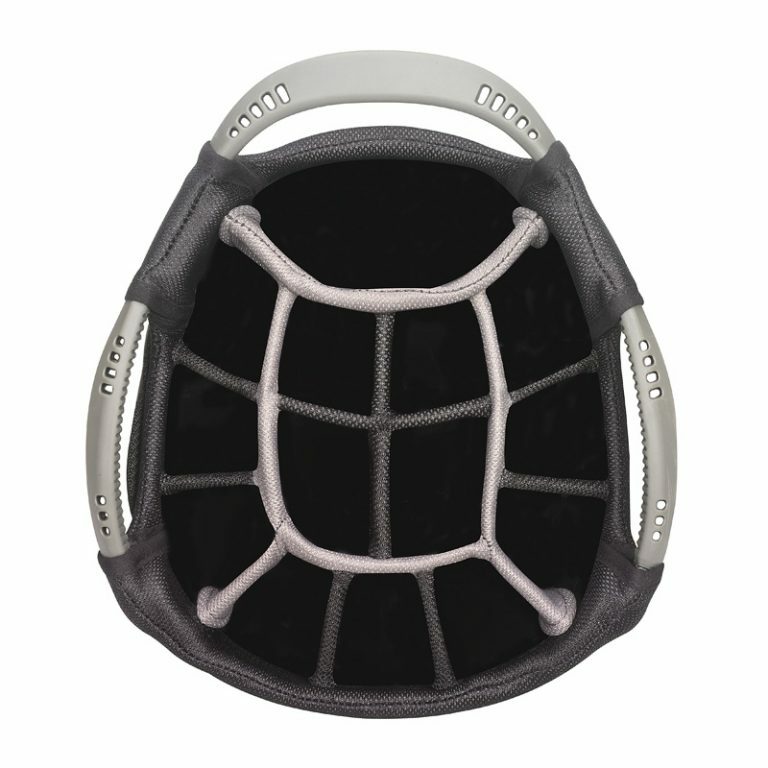 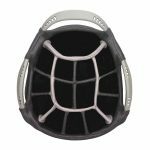 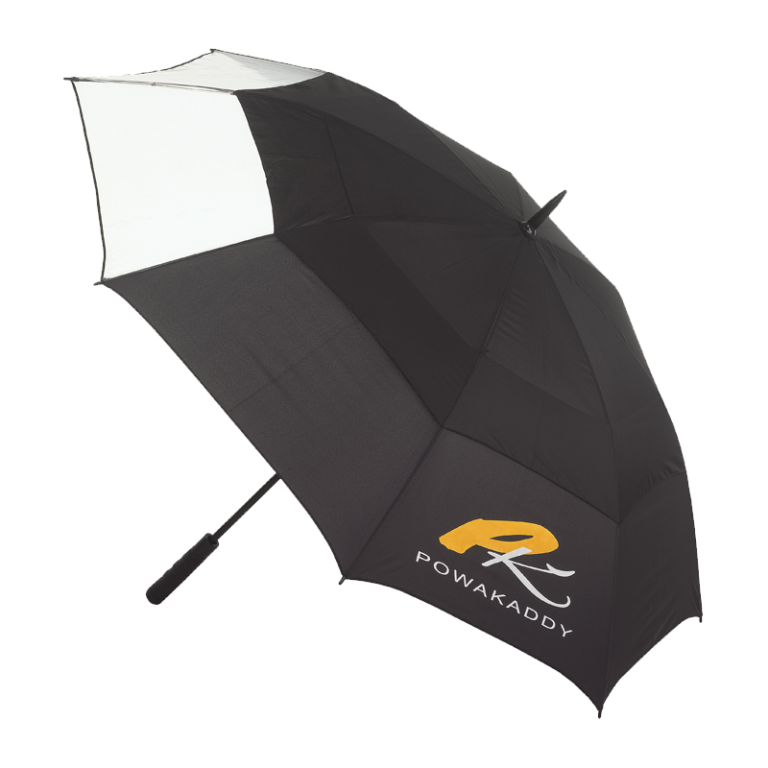 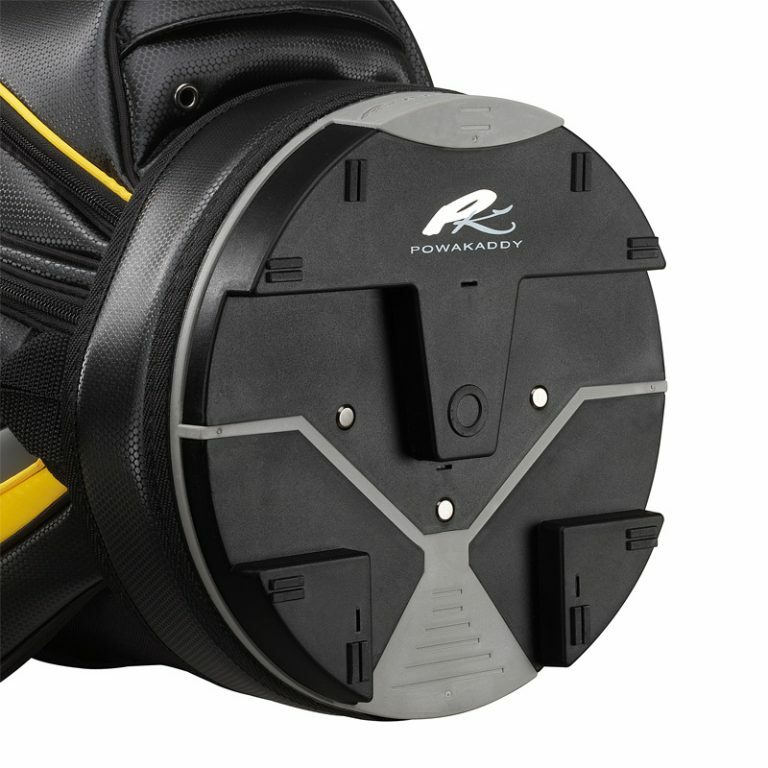 Gives excellent protection for your shafts whilst keeping your clubs organised. 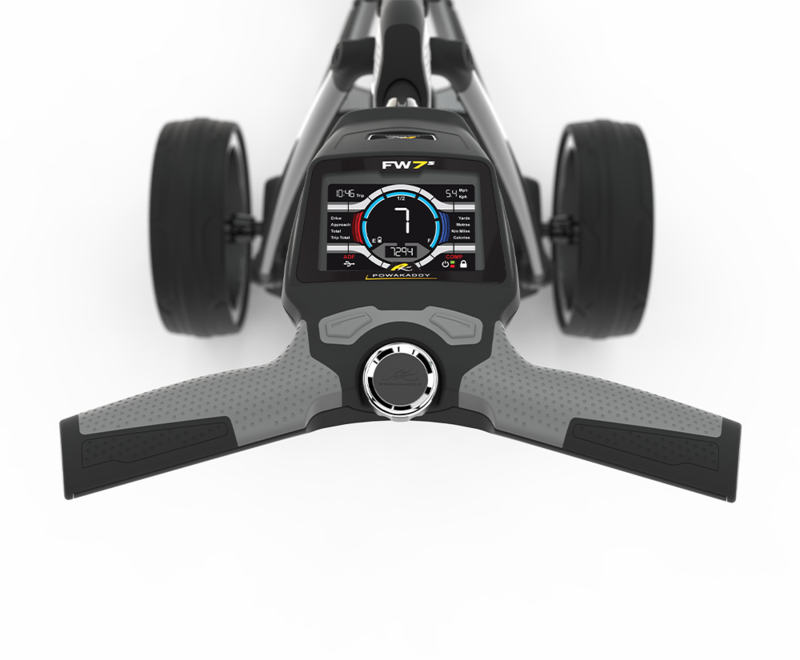 The designated putter divider allows for oversized putter grips.